Offer not valid with the set menu. One complimentary glass of prosecco when ordering one main dish. 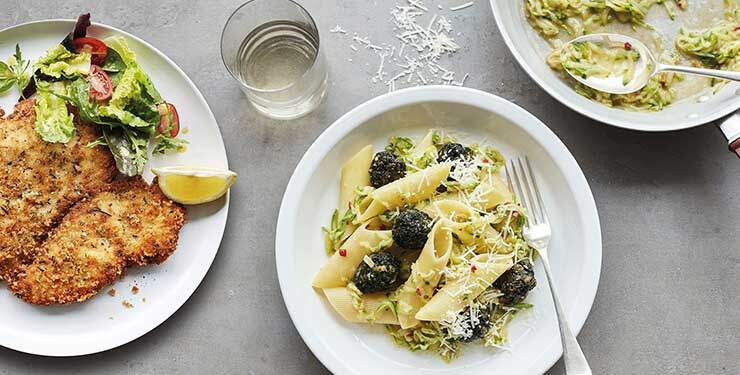 Treat yourself to some wonderfully authentic Italian food at Carluccio's this month, and enjoy 20% off your food bill as well as a complimentary glass of prosecco. 1) Not valid with any other offers or set menu. 2) Excludes Canary Wharf, Richmond, Marriott hotels, airports and train stations. 3) One complimentary glass of prosecco when ordering one main dish. 4) 20% off applies to food only, alcohol and other beverages excluded.